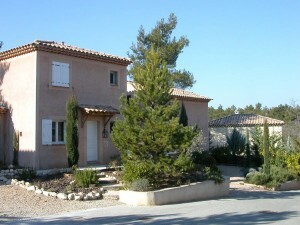 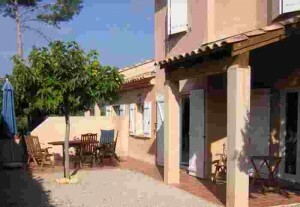 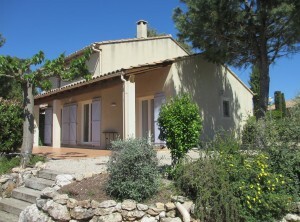 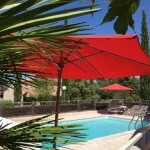 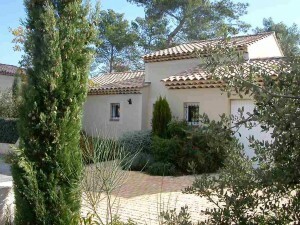 Semi detached villa sleeps 4/5 people – for bon vivants! 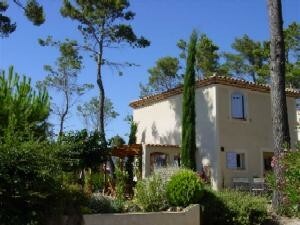 Semi-detached with stunning views! 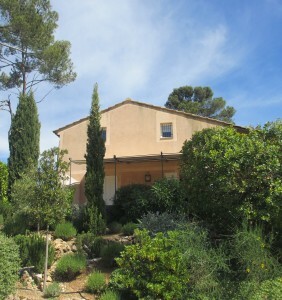 Sleeps 4 people.